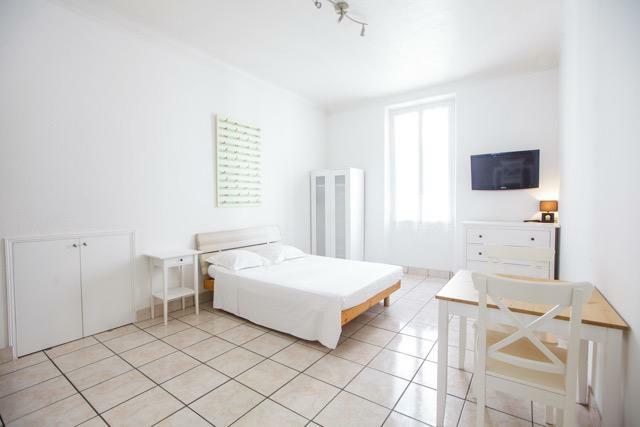 The CANA001587 is a 21m2 studio near rue d´Antibes. 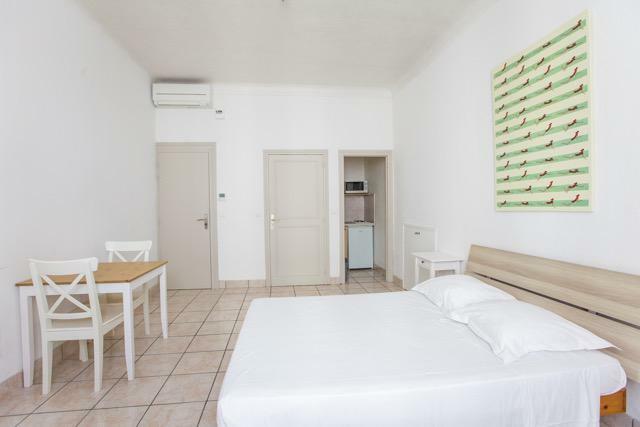 It features a small kitchen equipped with two cooker hobs, a microwave and a small fridge. 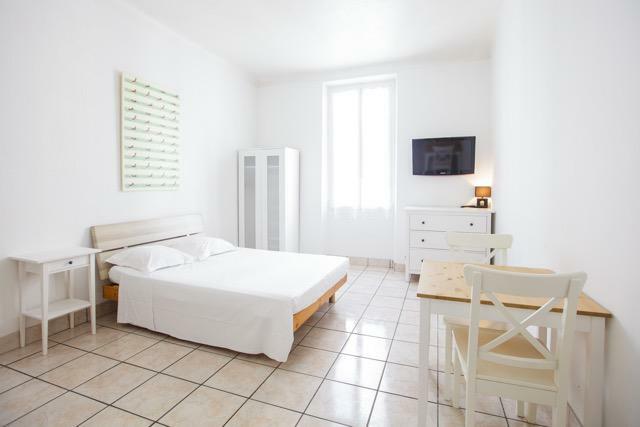 It includes a double bed, a cupboard with cable TV, a shower room with toilets and a sofa bed.